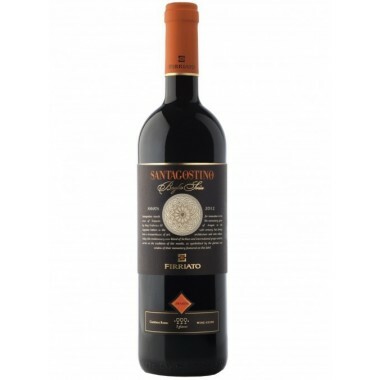 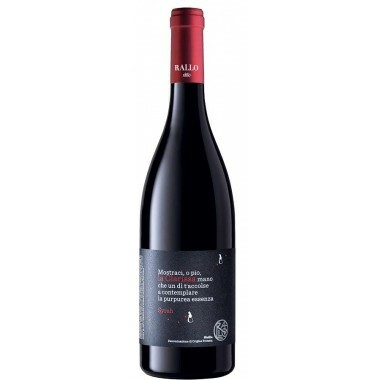 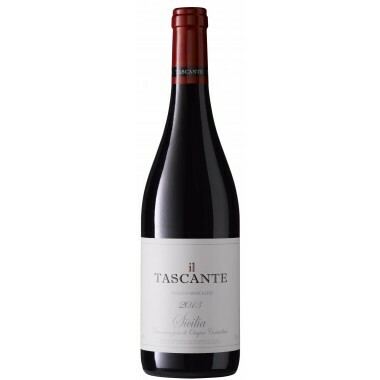 Valle dell'Acate 2015 Cerasuolo di Vittoria – On Offer | Saporidoc UK. 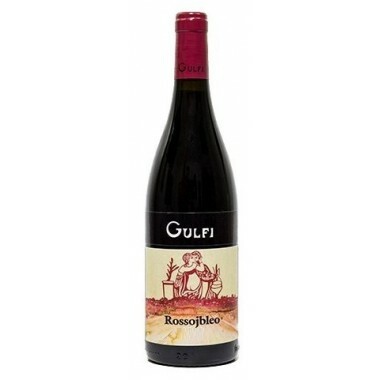 Pairs with Aged cheeses, complicated and spiced dishes like chicken curry, game pâté, lamb, rabbit. 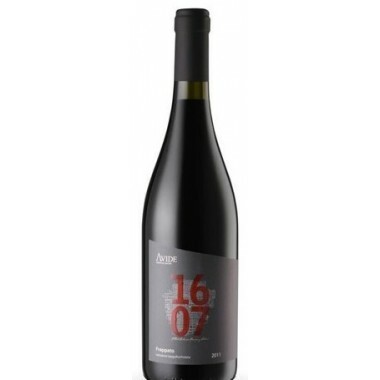 Serving temperature 16-18 C.
The Cerasuolo di Vittoria is a blend of two different types of grapes, harvested and fermented separately both coming from the Valle dell'Acate vineyards located in Acata near Ragusa in Southeastern Sicily. 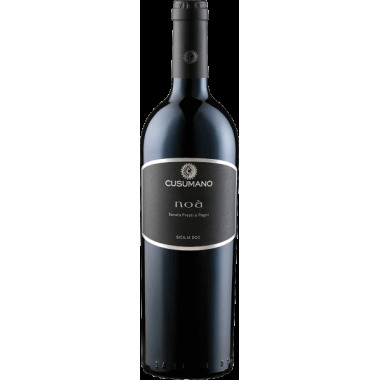 The grapes were harvested by hand, sorted and destalked followed by fermentation on the skins. 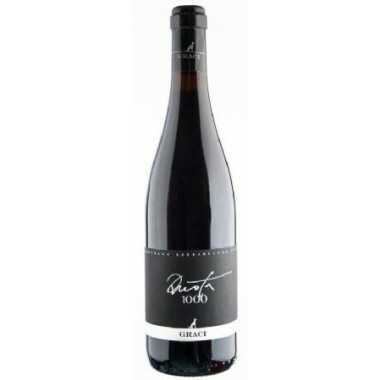 The wine was matured for 12 months in oak barrels followed by at least 9 months in the bottles before release. 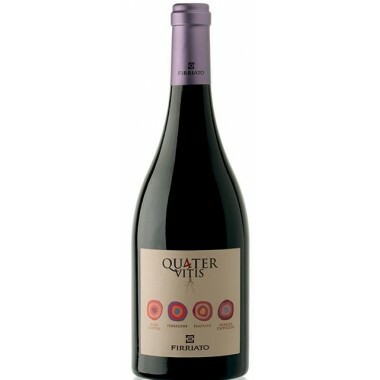 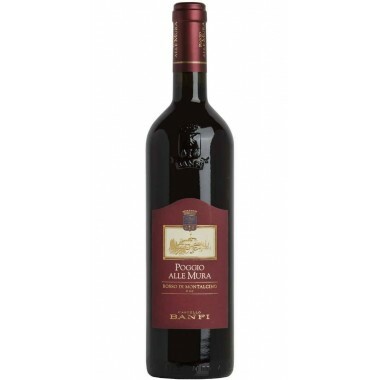 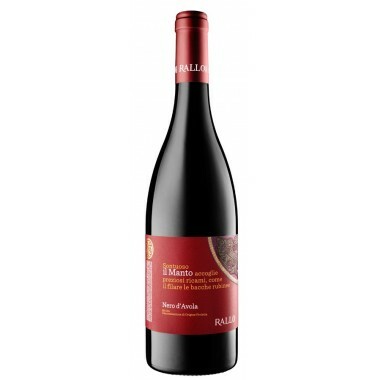 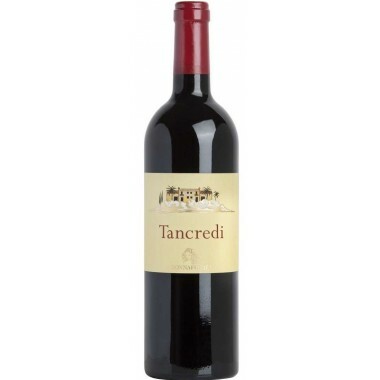 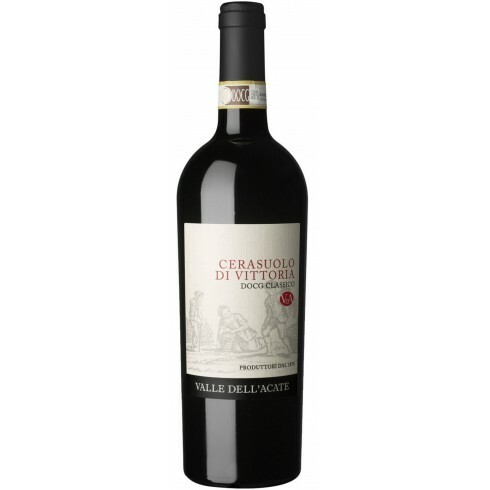 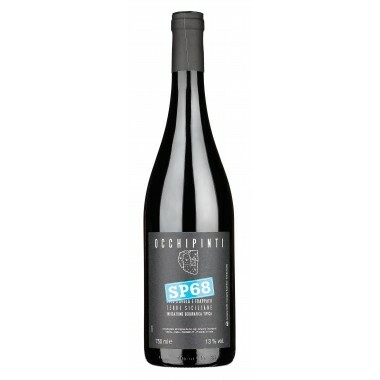 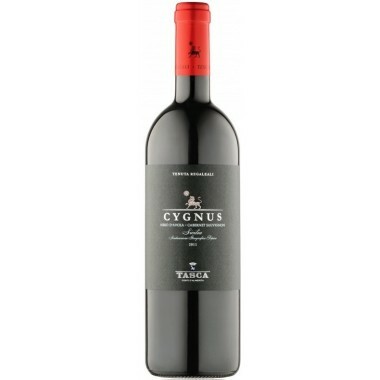 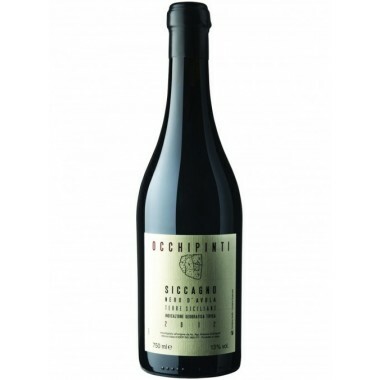 Bouquet: Ripe hints of red fruits, blackberries, raspberries and cherries, hints of spices including liquorice and cocoa. 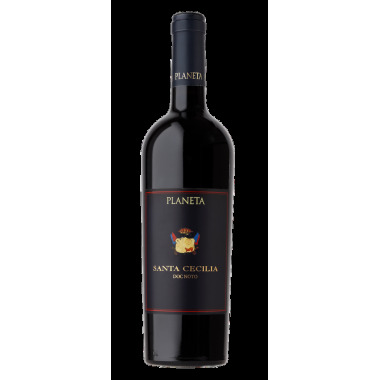 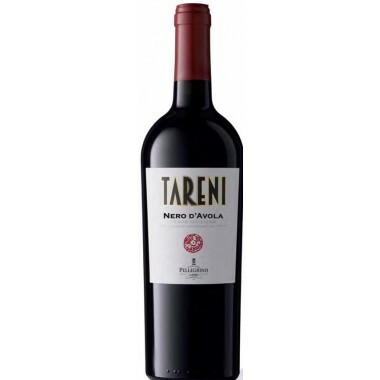 Taste: Soft, full-body, velvety tannins, persistent and aromatic.